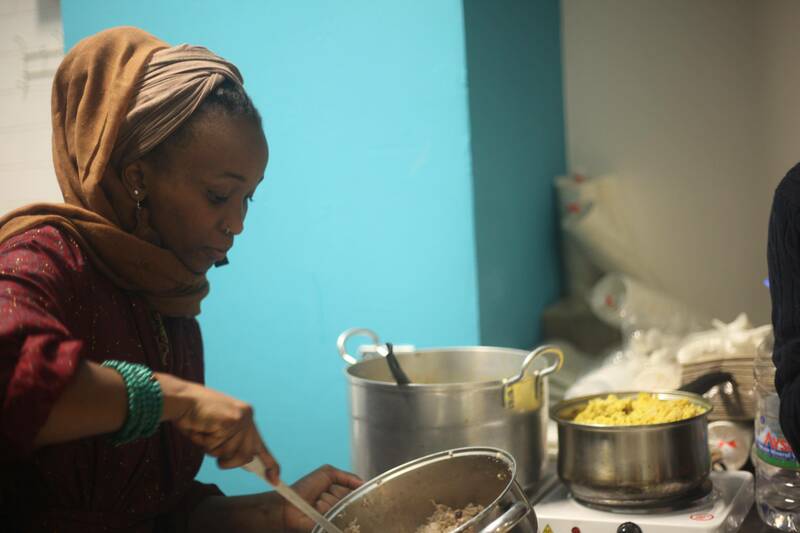 Green Iftar: The London Muslims Go Green! meat consumption, food waste & use of plastics. "To look after creation and not abuse it." John Parry, a Christian participant.